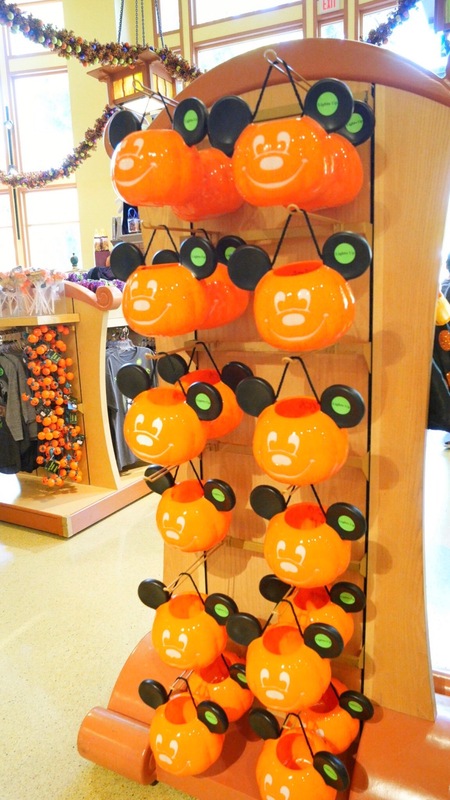 World of Disney in Downtown Disney can definitely be deemed Halloween headquarters as far as merchandise goes. 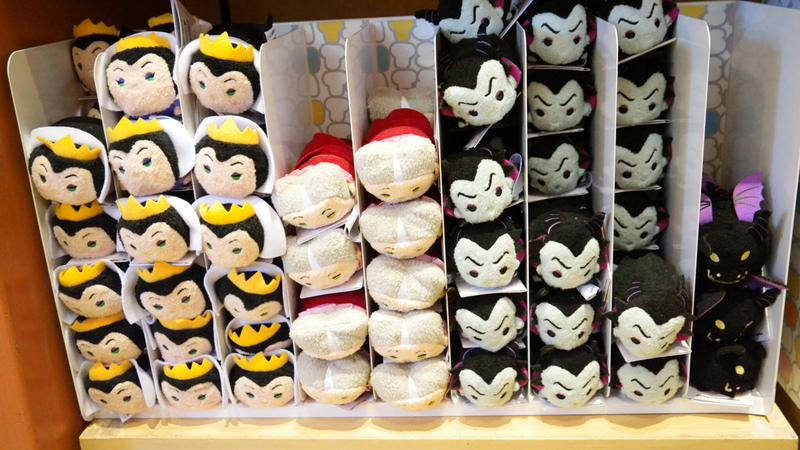 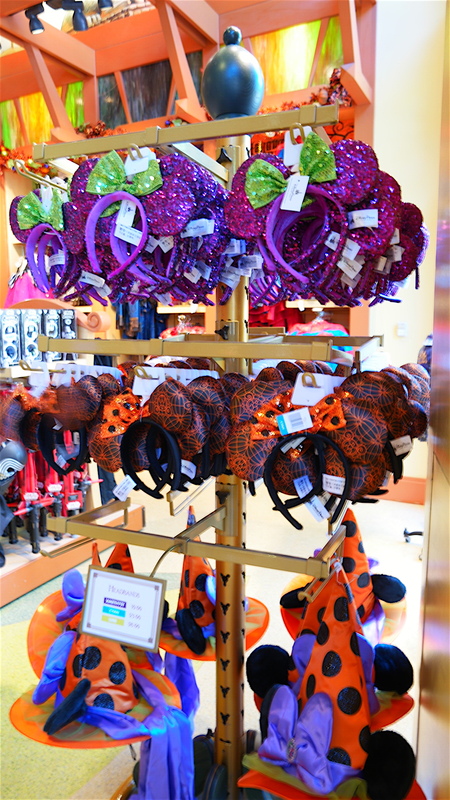 Perfect whether you are heading to Mickey’s Halloween Party and need to grab a quick costume, accessory or souvenir, visiting Downtown Disney for the day, or staying at a hotel nearby and want to grab souvenirs outside of the park. 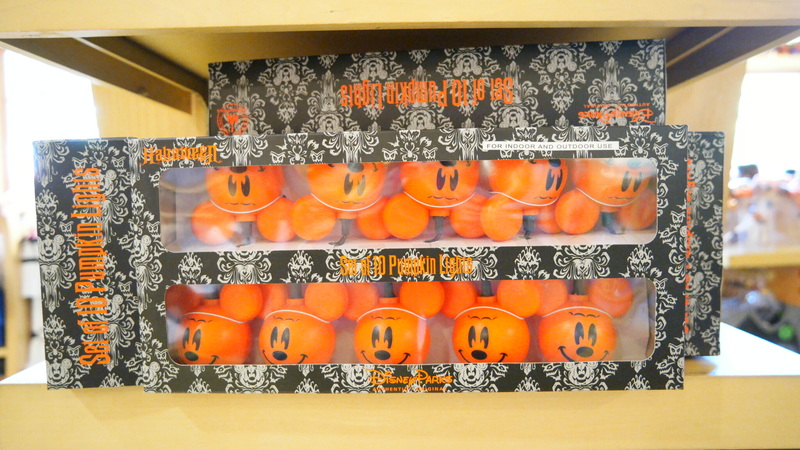 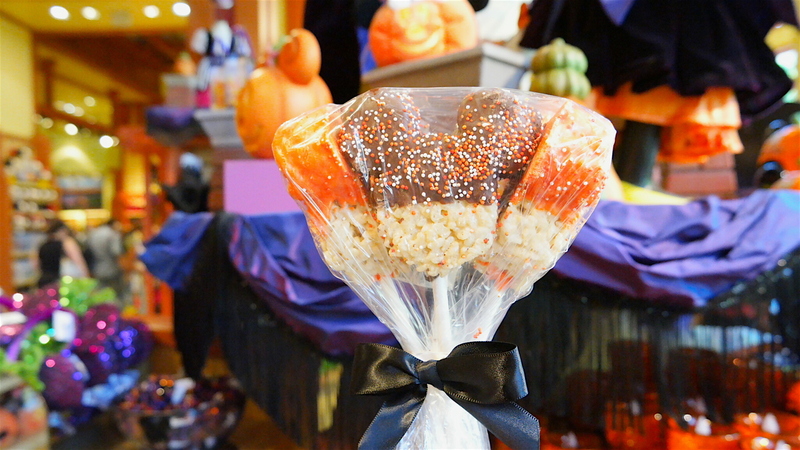 I love Halloween and especially Halloween decor from Disneyland, so I stopped in at World of Disney recently to see what I couldn’t live without. 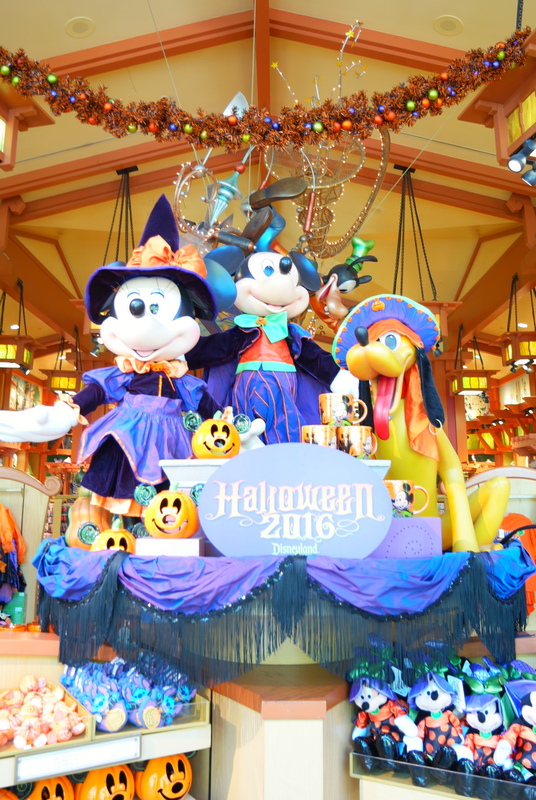 They had so much cute Halloween decor, all of which I saw inside the park as well. 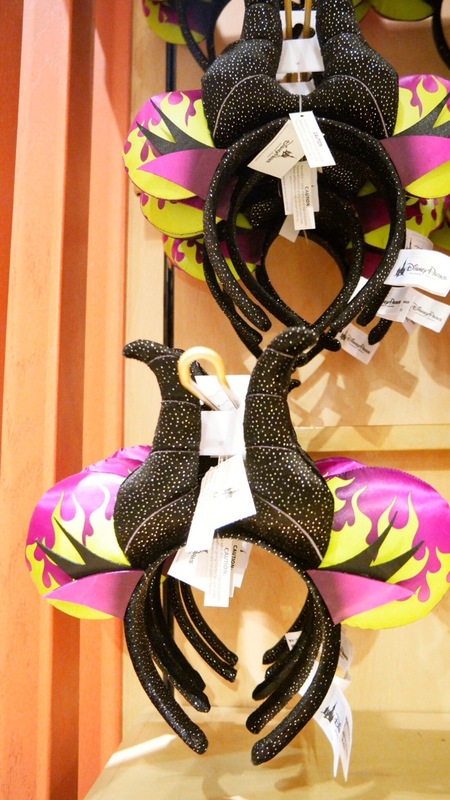 But I like grabbing items at World of Disney when it means I don’t have to walk around the park holding them all day. 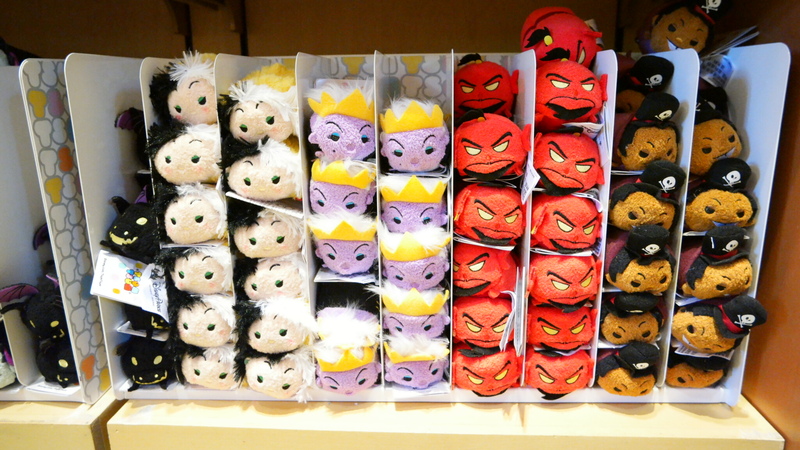 Not to mention I can get lost in that store for endless amounts of time. 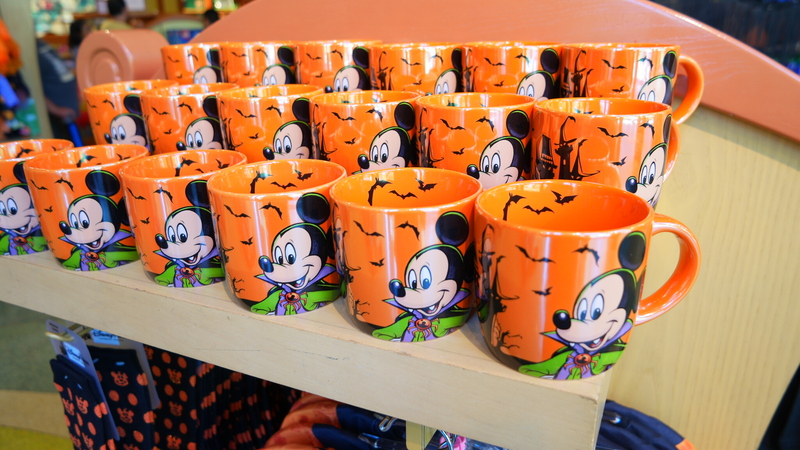 Just for you, I’m doing a Halloween photo dump so you can see some of what World of Disney has to offer for your Disney Halloween needs. 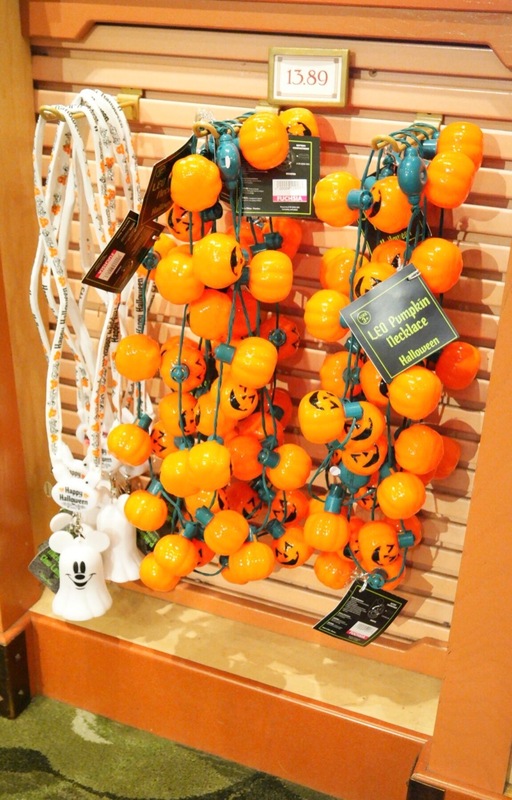 World of Disney has much more Halloween merchandise then what I shared, like dishes, clothing, candy, costumes for babies, children and adults, including Haunted Mansion and Pirates of the Caribbean decor. 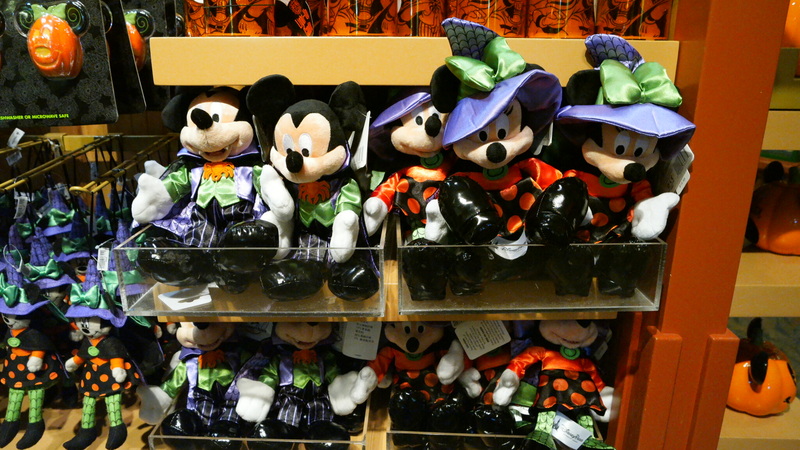 Annual Passholder discounts apply at World of Disney. 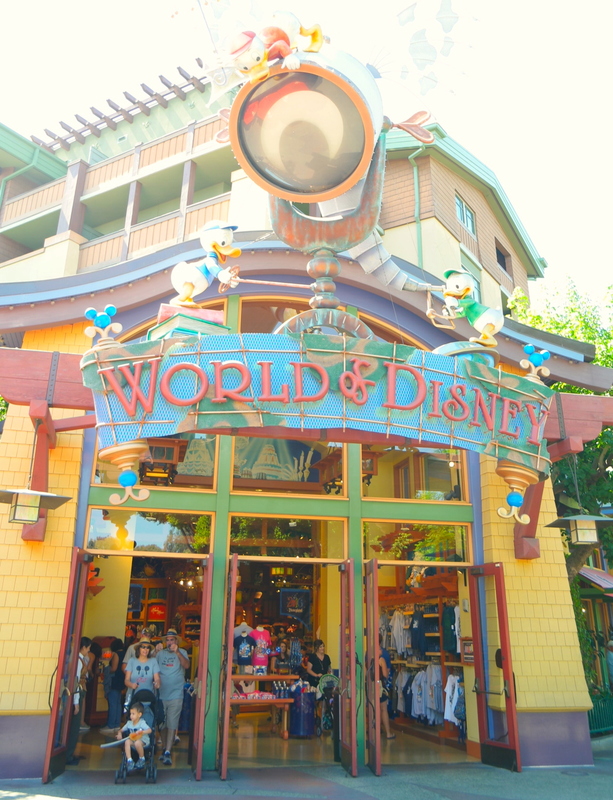 Parking at Downtown Disney | 2 hours FREE parking inside the Downtown Disney® District parking lot.